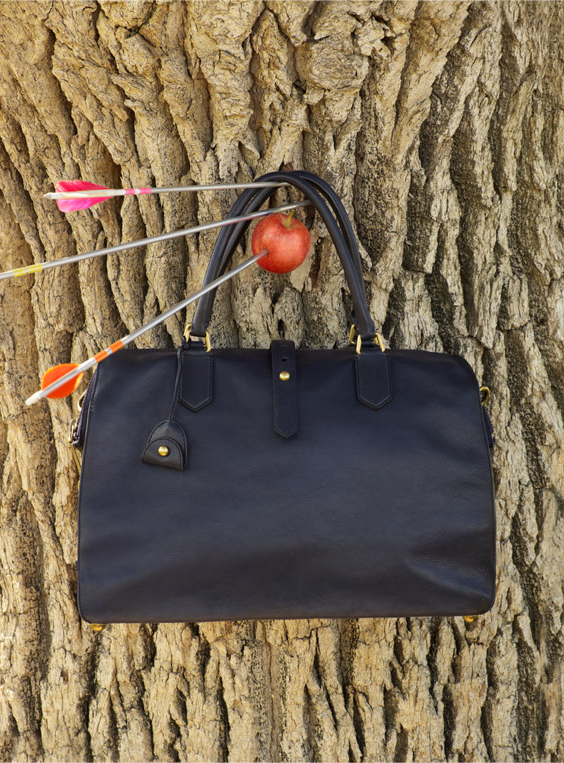 kate spade's westward campaign — Pencil & Paper Co. 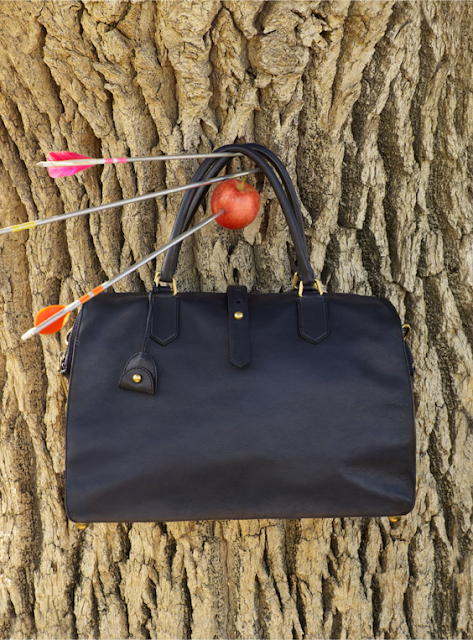 I am just so taken with Kate Spade's new "Westward" campaign! Feels like the "Kate Spade" we all fell in love with!!!!! Really hope they apply this "sophistication, wit, and charm" to future Kate Spade campaigns!